Affordable 4WDing and camping is more popular than ever! ‹ PreviousAffordable 4WDing and camping is more popular than ever! 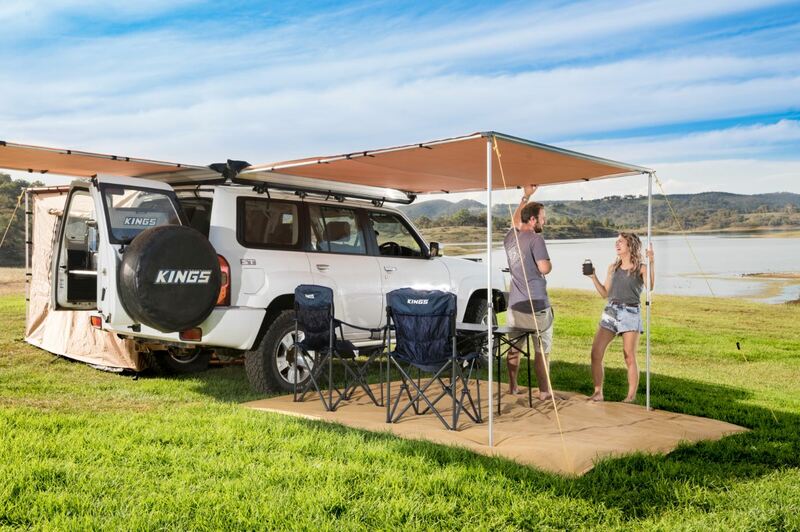 Next ›5 Ways To Improve Your 4WD Touring!